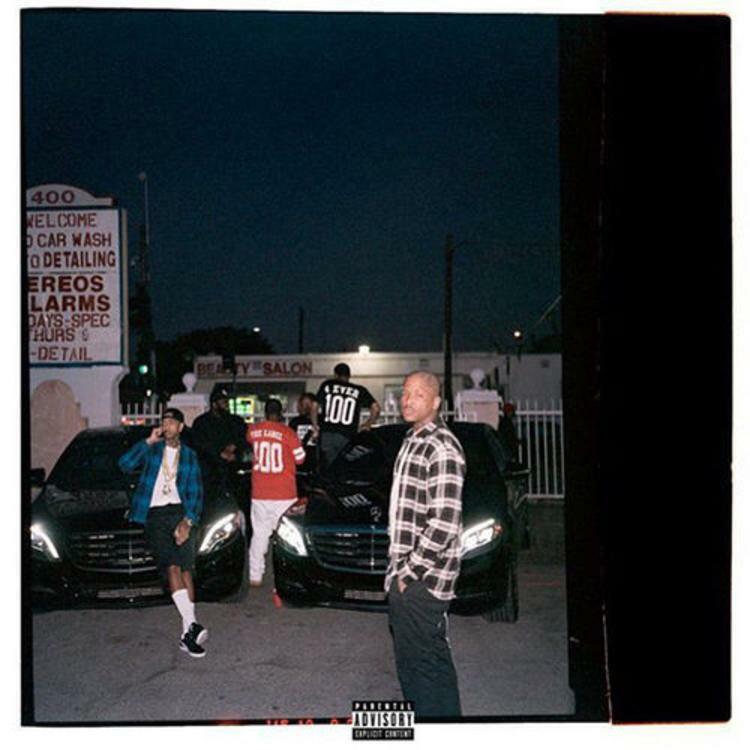 Listen to YG's second "Still Krazy" single, "I Wanna Benz," a killer collab featuring Nipsey Hussle, 50 Cent, and London on da Track. At the end of a fairly quiet year for YG, the Bompton rapper has come through tonight with a huge collab off his upcoming sophomore album Still Krazy. The new track, "I Wanna Benz," features Nipsey Hussle and 50 Cent and is produced by London on da Track. What a lineup. The track was premiered by Oliver El-Khatib on episode 12 of OVO Sound Radio. Young London is mostly known for his work in Atlanta, but he recently produced a banger for 50, and he further proves his versatility by blessing Still Krazy with an 808-driven gem that features some ultra-sticky g-funk synths that slide along perfectly with YG's lights-out hook. Both 50 and Nipsey show up with rock-solid verses, making for a seamless collab. As "I Wanna Benz" follows July's Terrance Martin-produced "Twist My Fingaz," Still Krazy is shaping up to be another blassic.